Maureen Higgins, M.A. founded Wings of Freedom in 1998. She assists clients in transforming the past, attaining their personal and professional goals and moving into higher consciousness – a perception and attitude above the normal human one. Wings of Freedom is an alternative counseling and coaching practice. 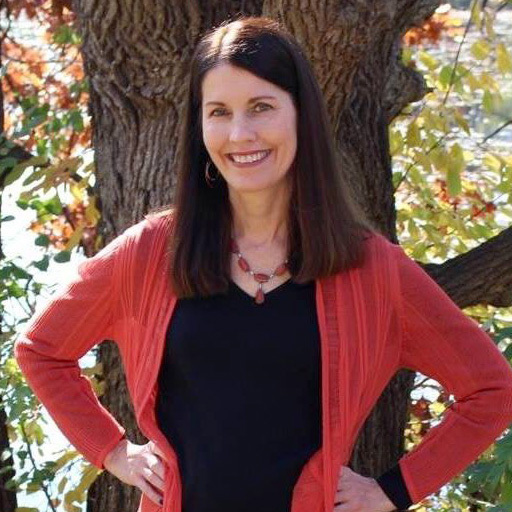 Maureen has her Master of Arts in Human Development with a focus on societal and religious belief systems, trauma and recovery, and alternative healing options. She has her Bachelor of Arts in Psychology (she is not a licensed psychologist) and has been certified in guided imagery from the Psychosynthesis Institute, Reiki, and Jin Shin Jyutsu (a meridian based energywork). Maureen has had the gift of intuitive sight (clairvoyance) since childhood and uses it in her sessions. Maureen has developed numerous healing systems including “Disconnection from the Collective Shadow®”, “Cellular Activation®”, and the “Ancestral & Other Lifetimes®” healing processes. She uses them in private sessions and workshops, and in healing audios that can be used as a daily healing process. Maureen offers a number of Healing Audios, based on twenty years of experience working with amazing clients. Healing audios transform the past and help you reinvent your life! Each audio is set up like an in-person healing session where you can transform your past on a mental, emotional and physical level. You can also heal the invisible and unconscious things blocking you such as ancestral patterns and issues, other lifetimes and the collective. Have you ever wondered… What is my true calling in life? Why am I feeling this way? Is my body trying to tell me something? Maureen’s service Ask 3 Questions is designed to reach and help a greater number of people. She answers your specific questions via email to help understand yourself more deeply and assist in making decisions in your life when you need more clarity.